Antique dealer Nic Manton thinks he’s found the solution to his financial problems when led to a remarkable 19th century pendant. But it’s all more complicated than he thinks. The apparent owner of the pendant and her perverse behaviour become unsettling. The antique jewel is the axis of a perplexing secret about a famous composer’s life and works; a secret that leads from Venice to Malta with instances in Austria and Germany. Trying to solve the mystery plunges Nic into danger. Only two people can help him, but will they? 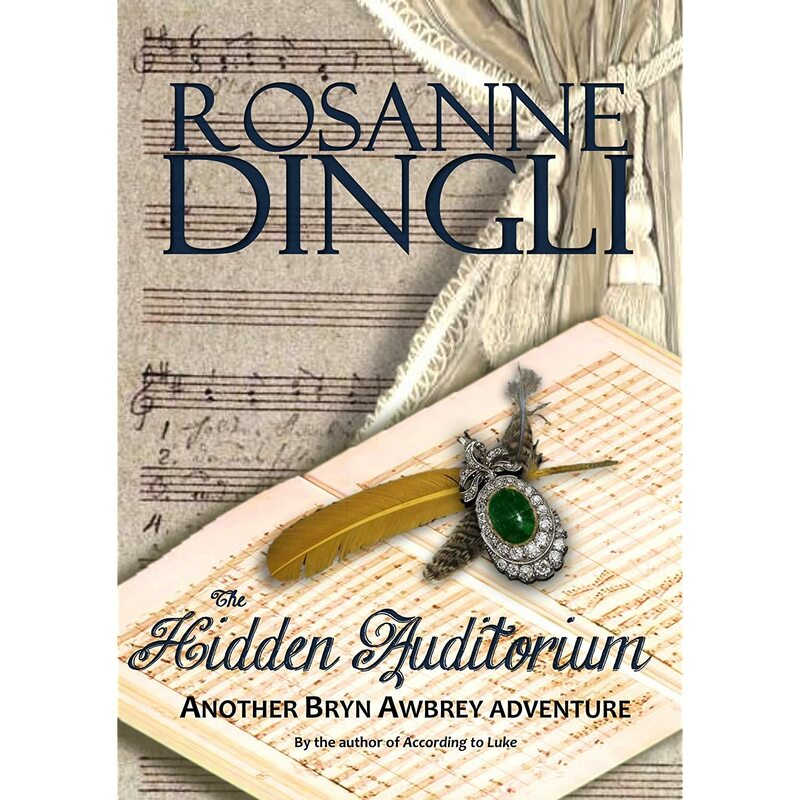 An exhilarating story of romance and historical intrigue, The Hidden Auditorium is an atmospheric journey that tantalizes devotees of classical music, pleases lovers of old jewellery, and intrigues fans of traditional mysteries. Staged in beautiful locations for which Rosanne Dingli’s work has become much sought-after, this is a novel of extraordinary power. This seems to have all the mystery elements that I adore, so added it to my WishList. Hmmm, the holidays are upon us so I must hint to my husband and children that I actually have a WishList and want this book!